Jared and Viviana Ramos were called in 2011 to serve the Lord in Puerto Rico. 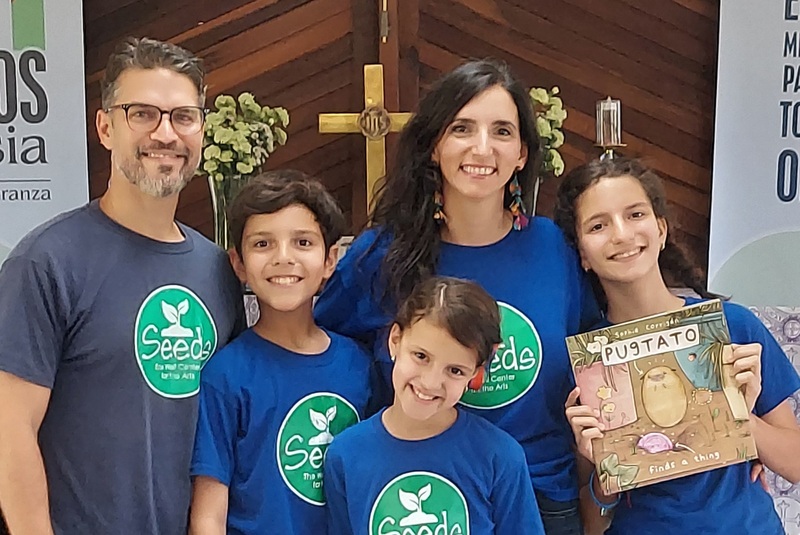 Viviana runs Seeds School (homeschool) with their three children in addition to serving as the Children’s Ministry Coordinator at Christian Community Church in Guaynabo. Jared served as the Academic Director at Fowler’s Academy from 2012 to 2017. He currently is the Youth Pastor at Christian Community Church. Jared and Viviana are passionate about using the arts and education in their future projects as a family.